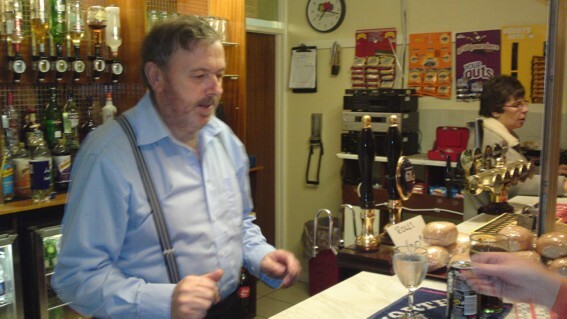 Whatever reason you may have had for visiting, may we take this opportunity to extend a very warm welcome. 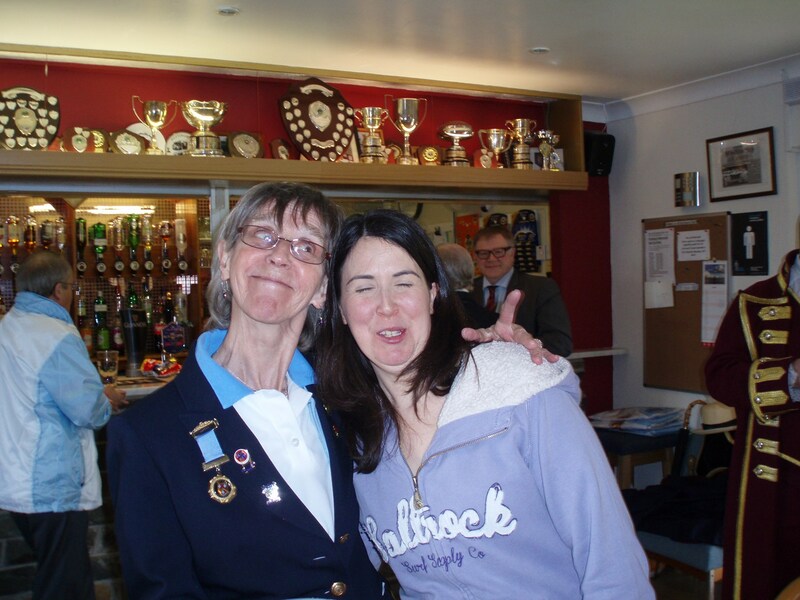 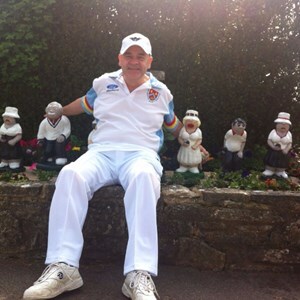 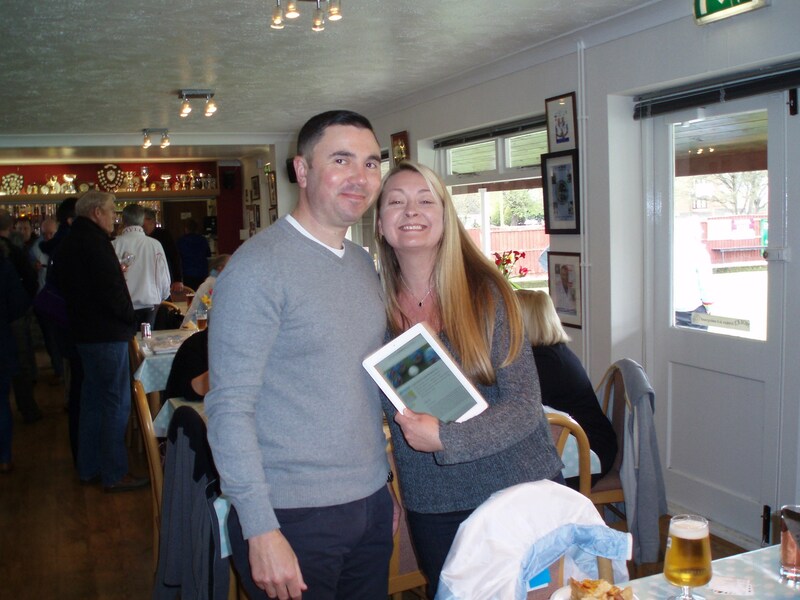 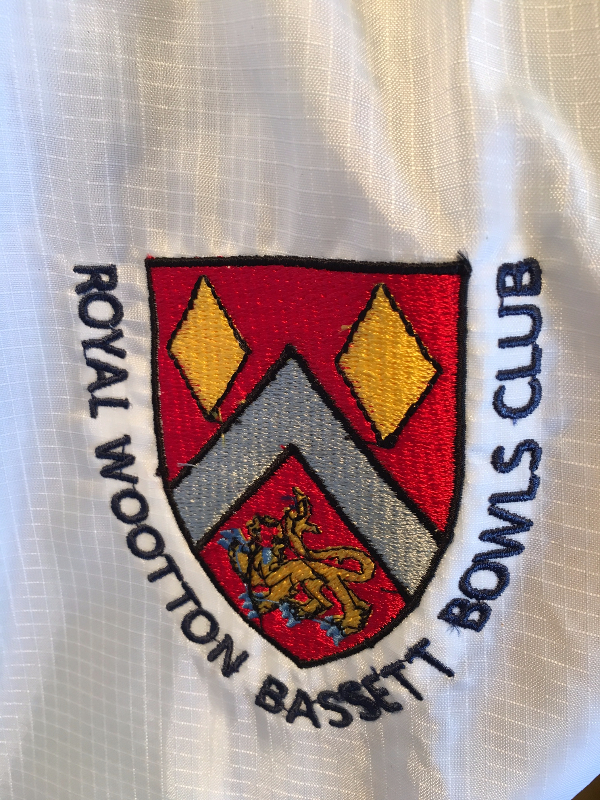 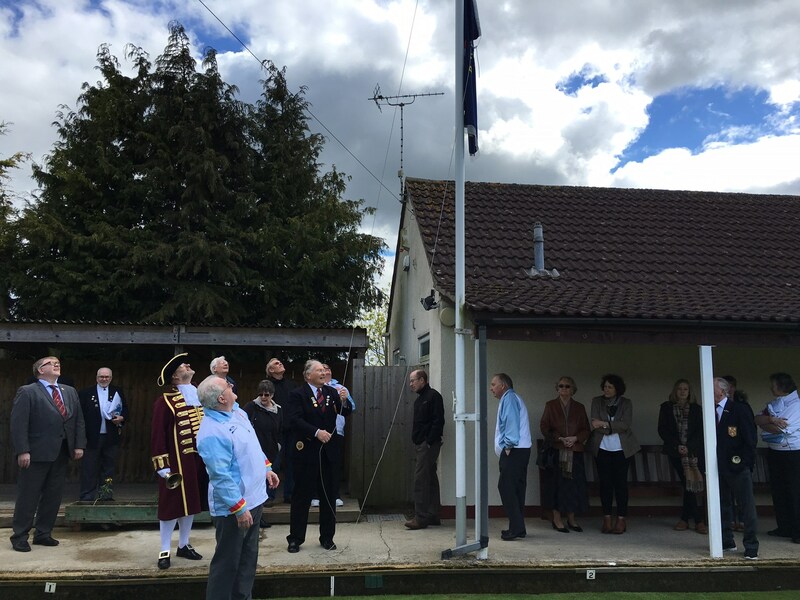 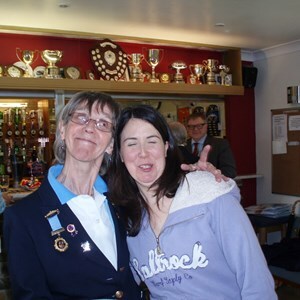 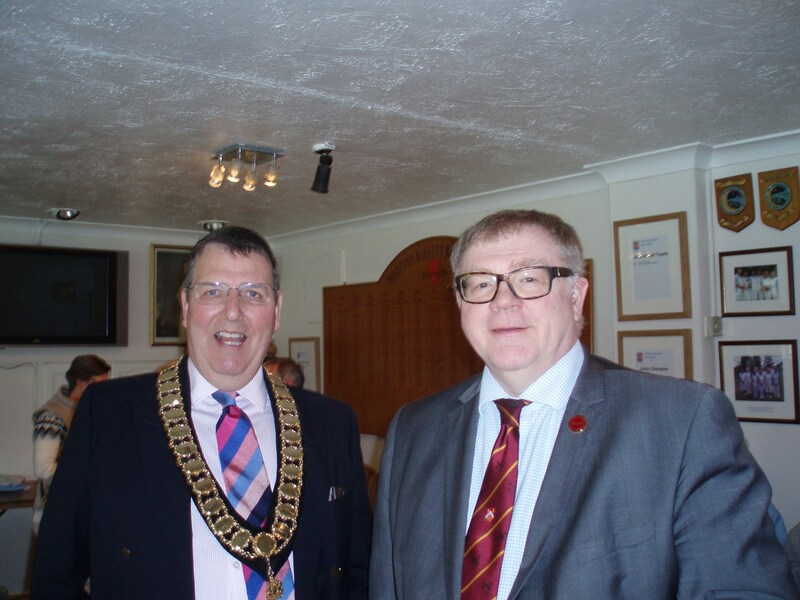 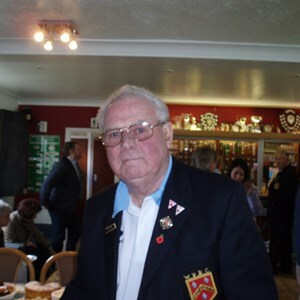 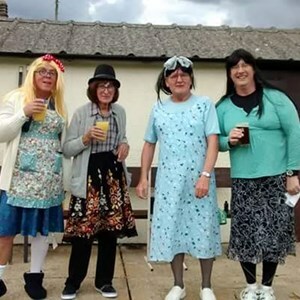 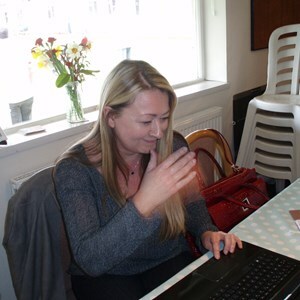 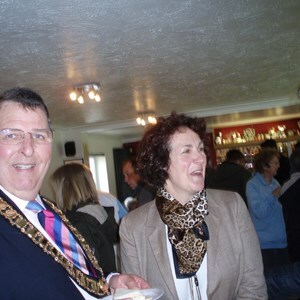 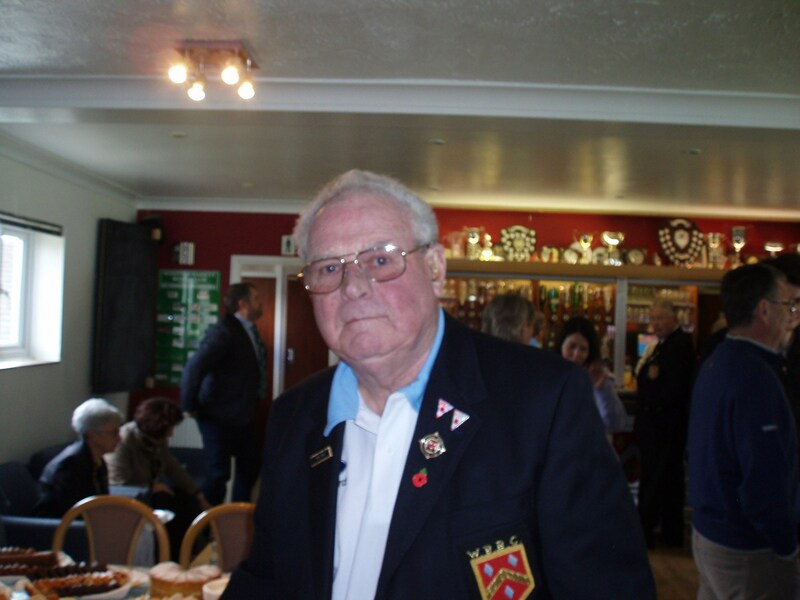 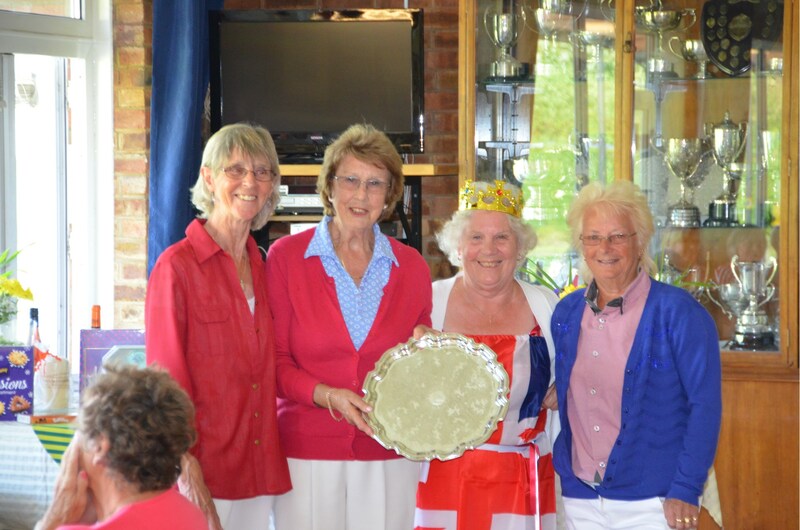 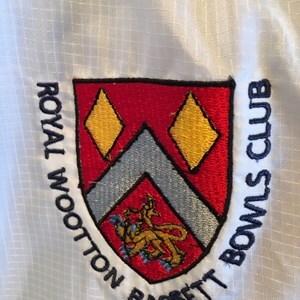 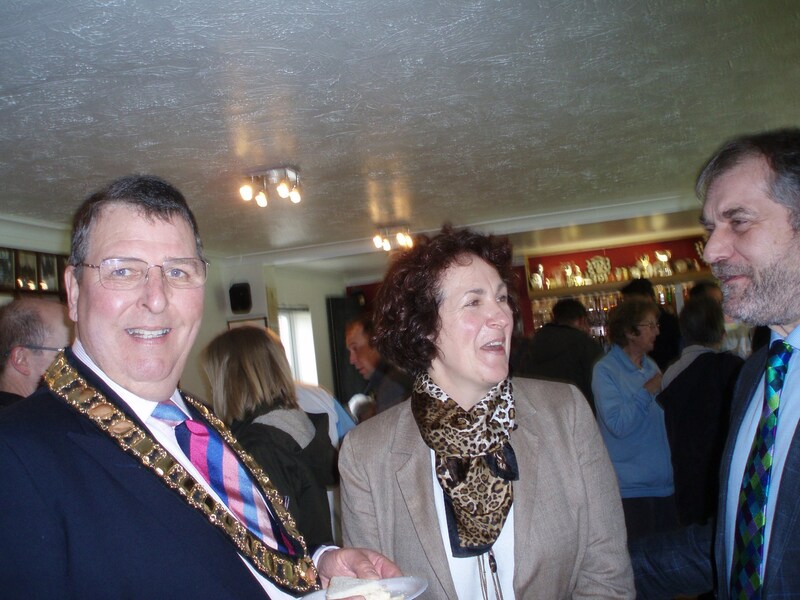 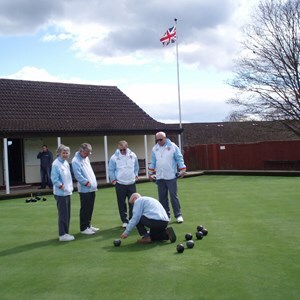 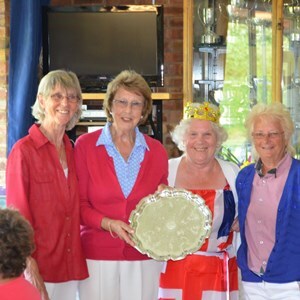 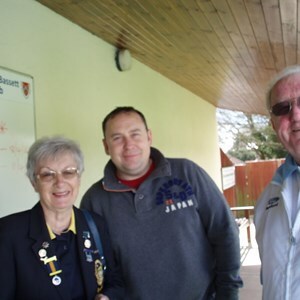 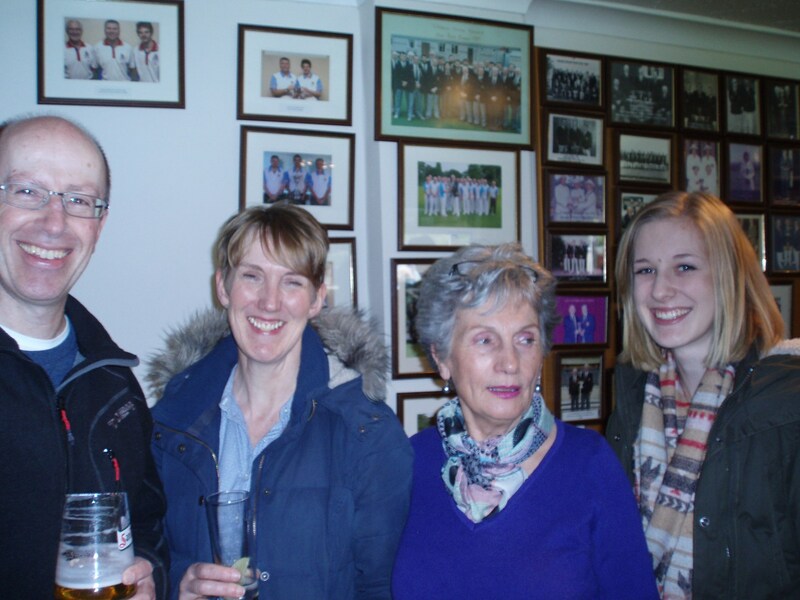 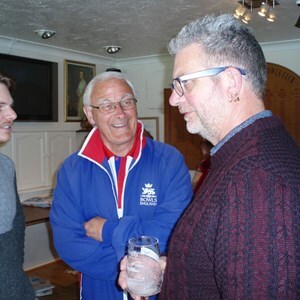 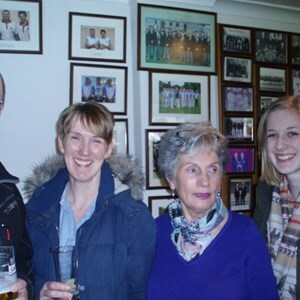 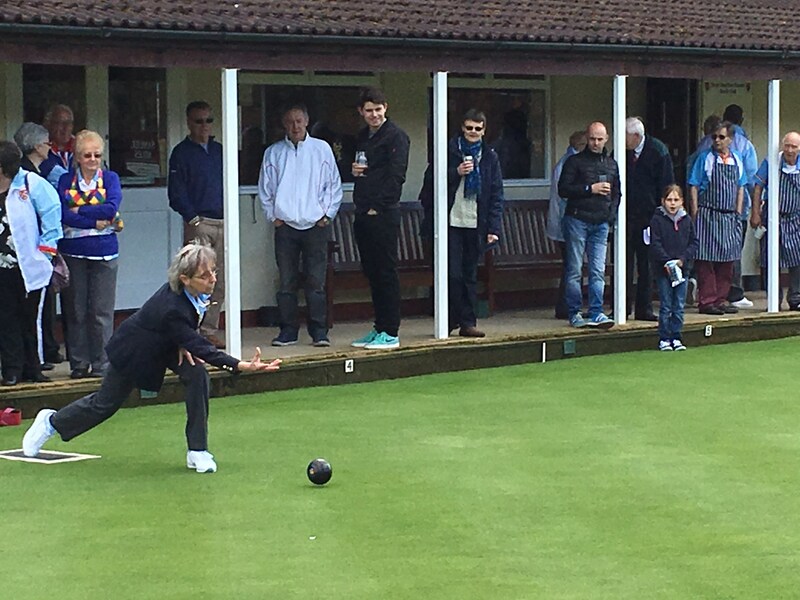 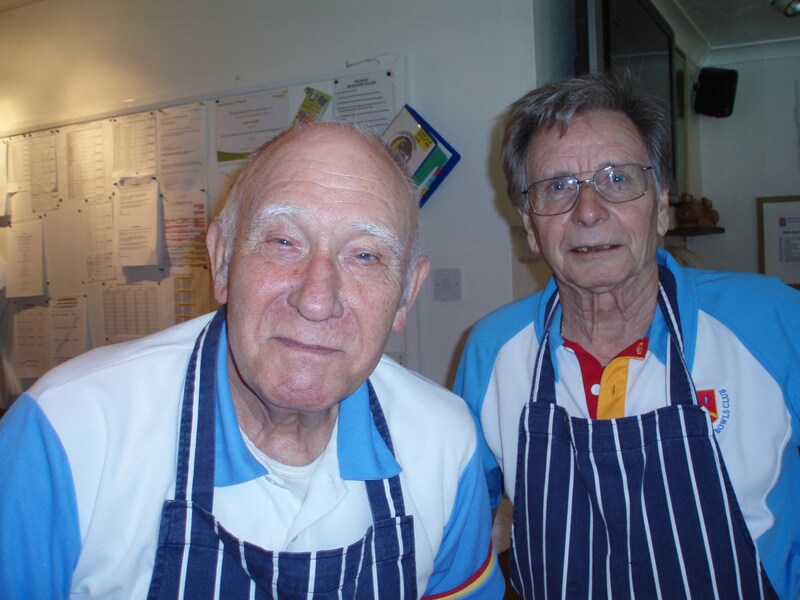 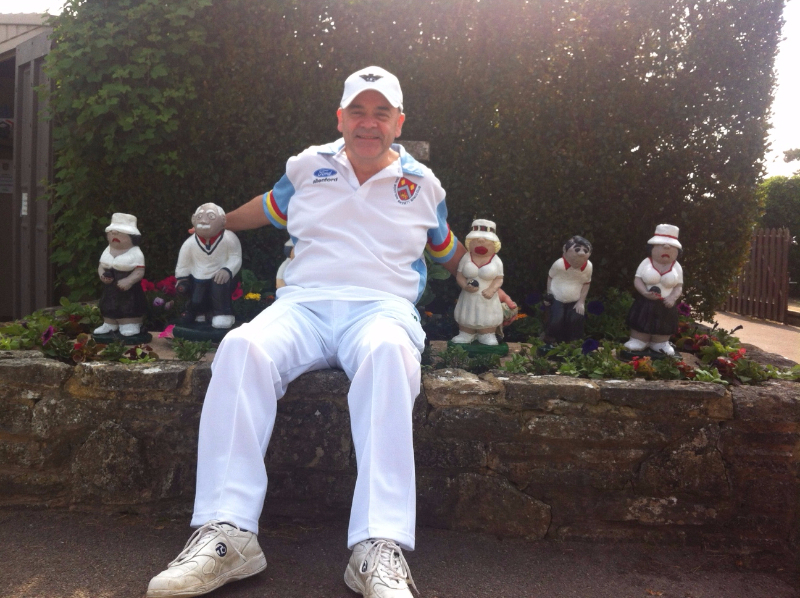 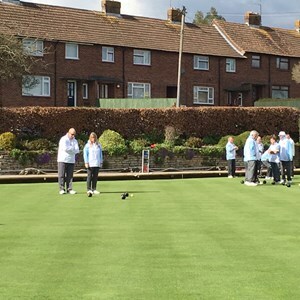 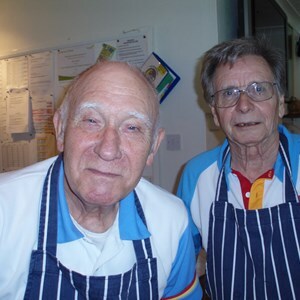 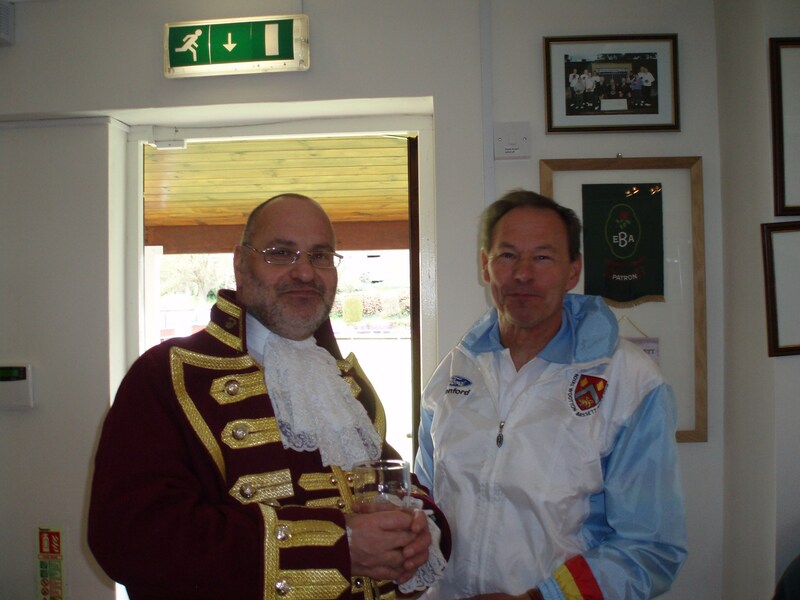 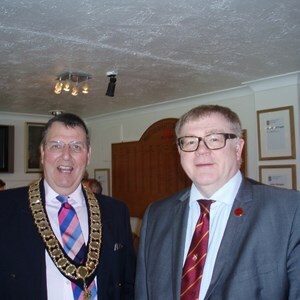 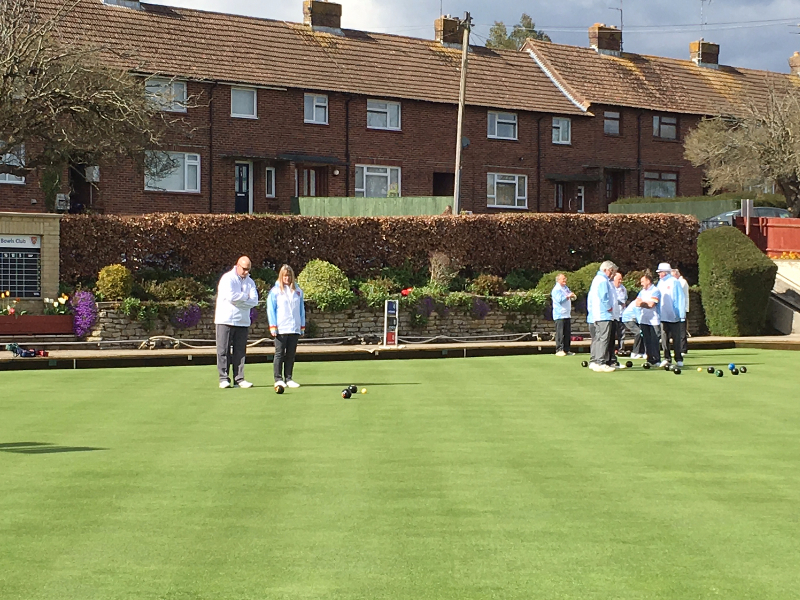 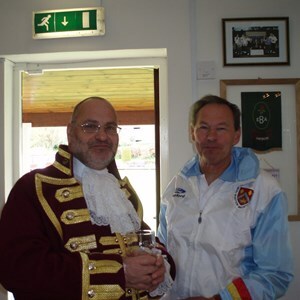 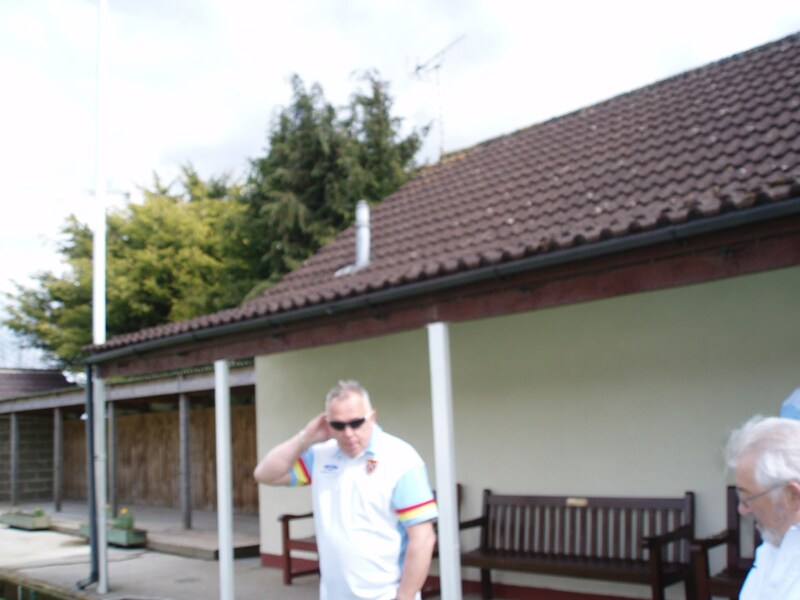 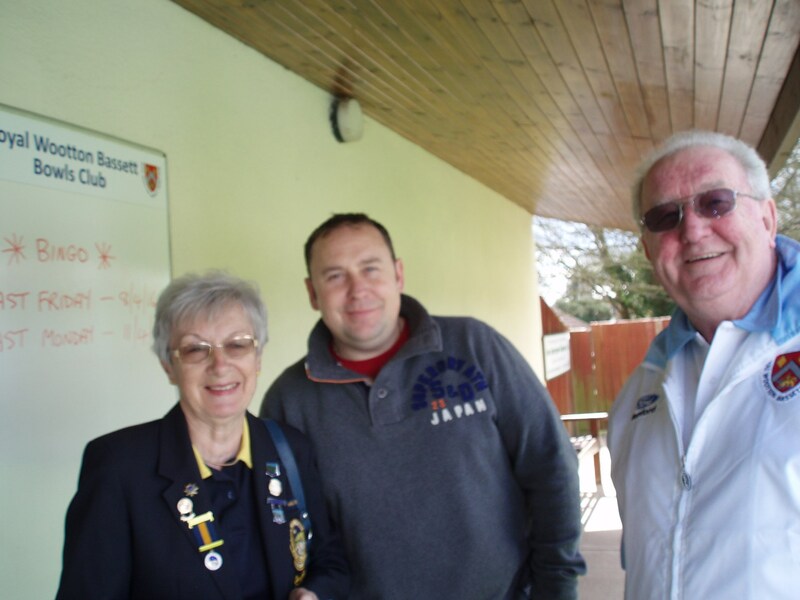 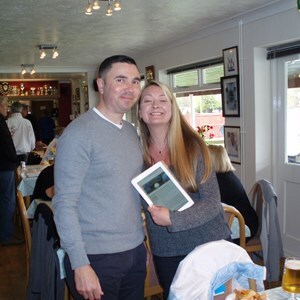 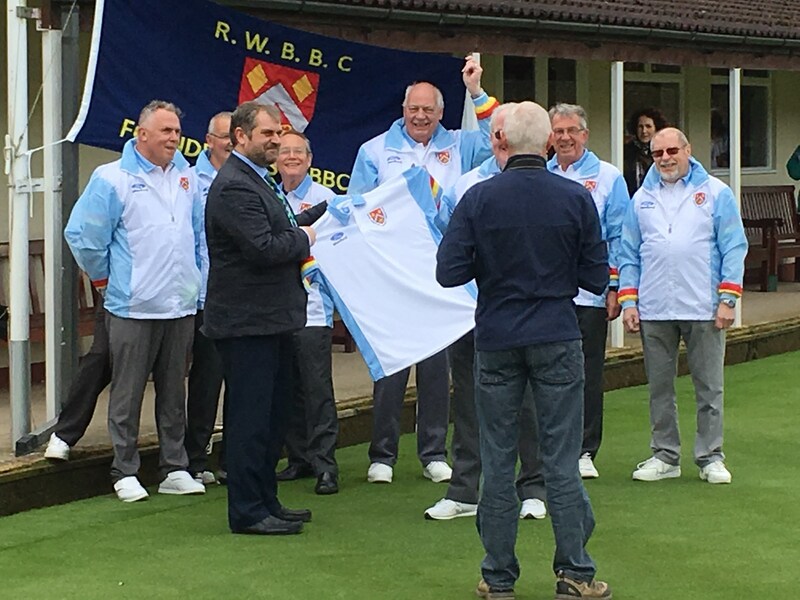 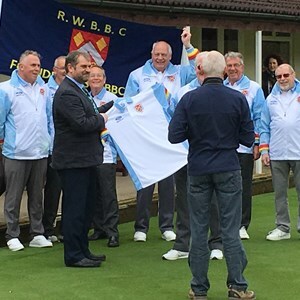 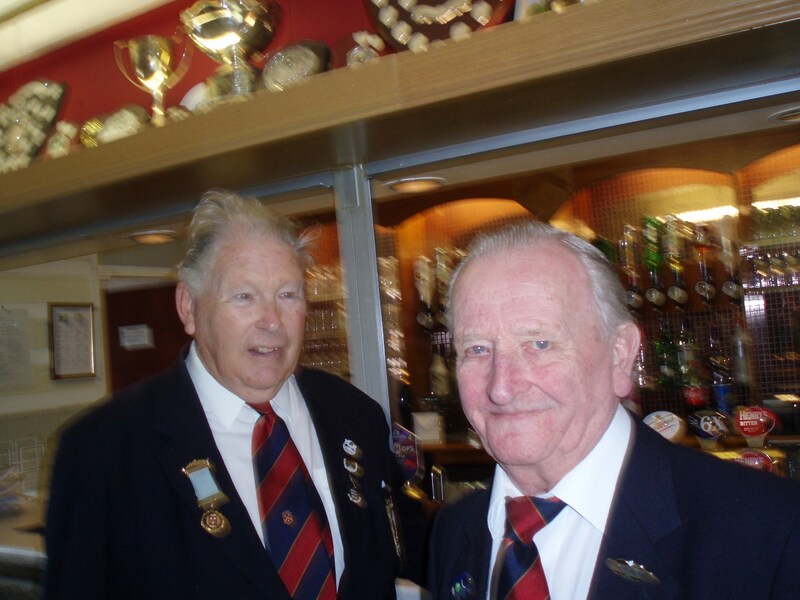 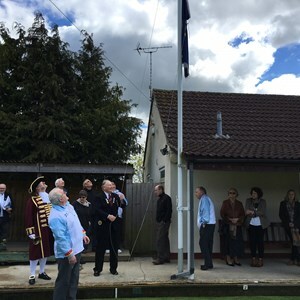 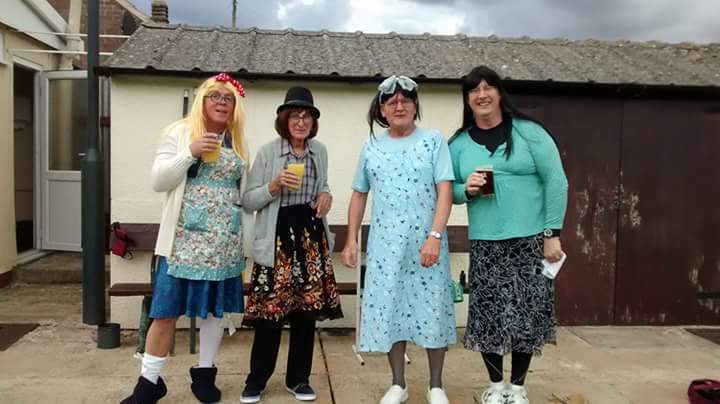 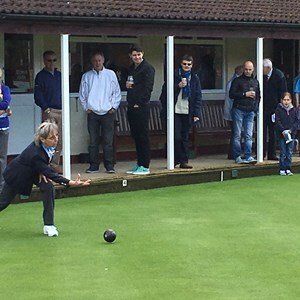 In these days of faceless technology it is our goal to make every one of our visitors feel the warmth and friendliness that is Royal Wootton Bassett Bowls Club. 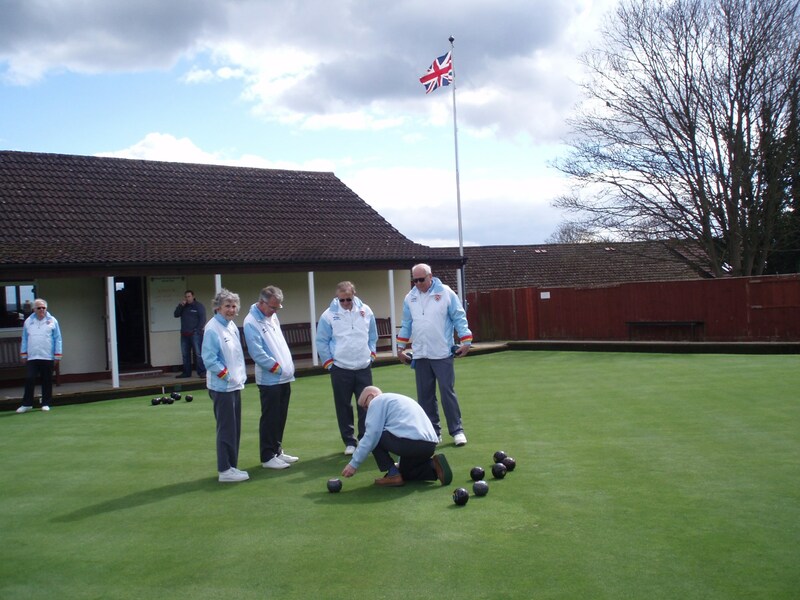 We pride ourselves on being a family-friendly Club and we are particularly proud of our Junior section. 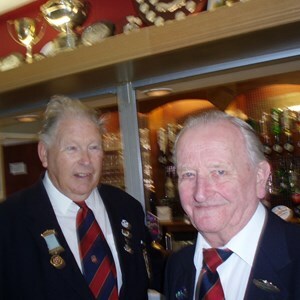 However we span the whole spectrum of ages with members from 9 to 95 years of age. 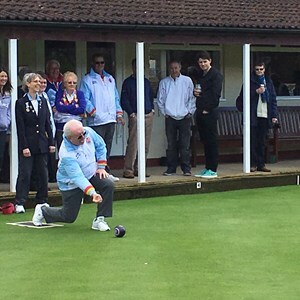 We are very fortunate in having several generations of families, from grandparents through parents, children and grandchildren, all of whom play and enjoy this wonderful game of lawn bowls. 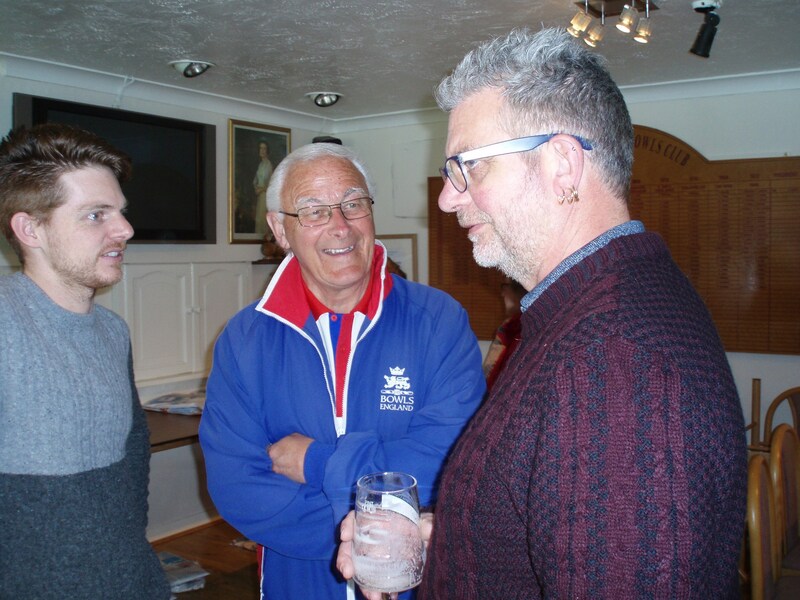 As a registered Community Association Sports Club our doors are open to all, whatever their age, gender, race, or ethnicity. 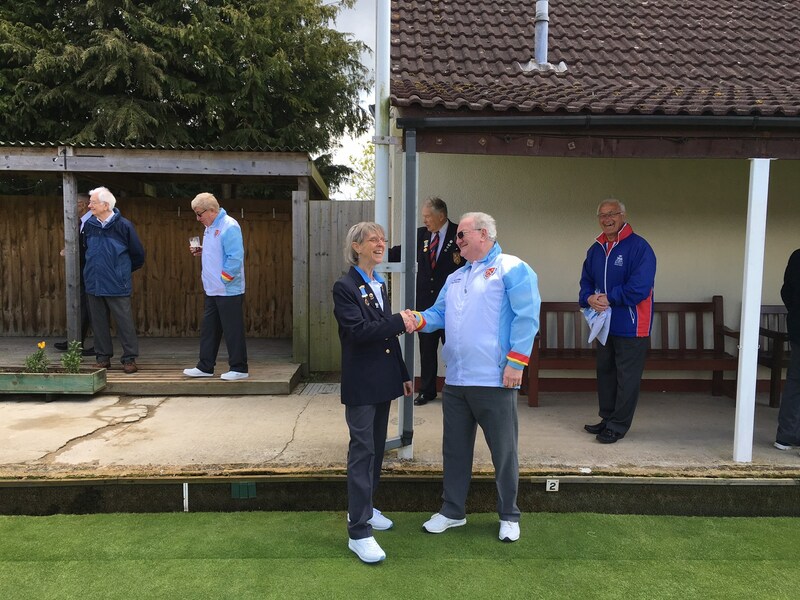 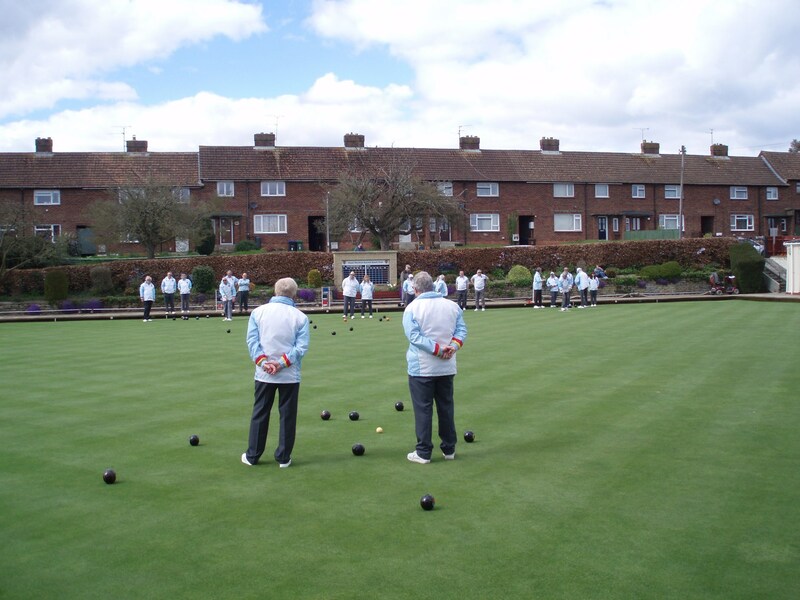 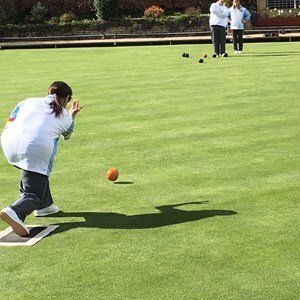 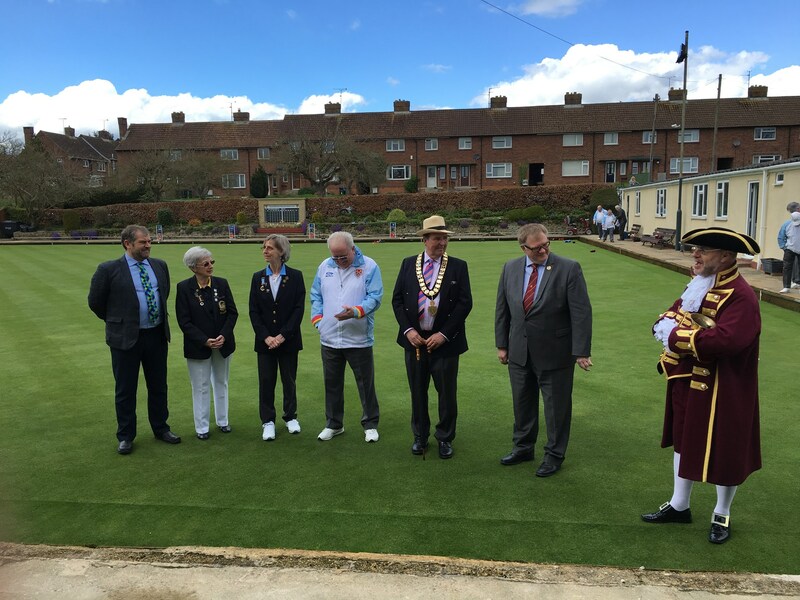 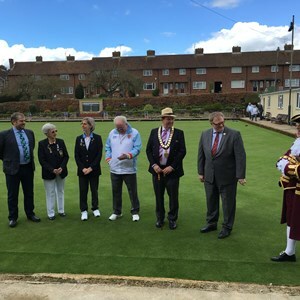 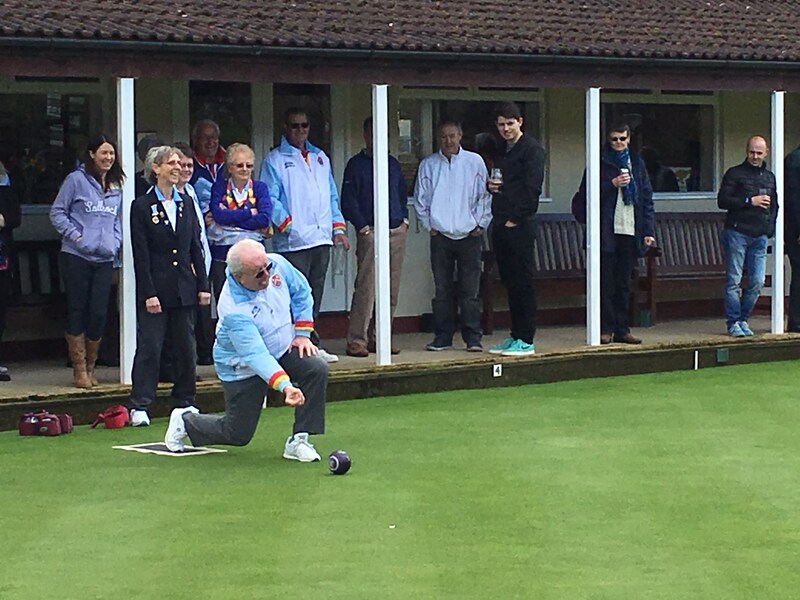 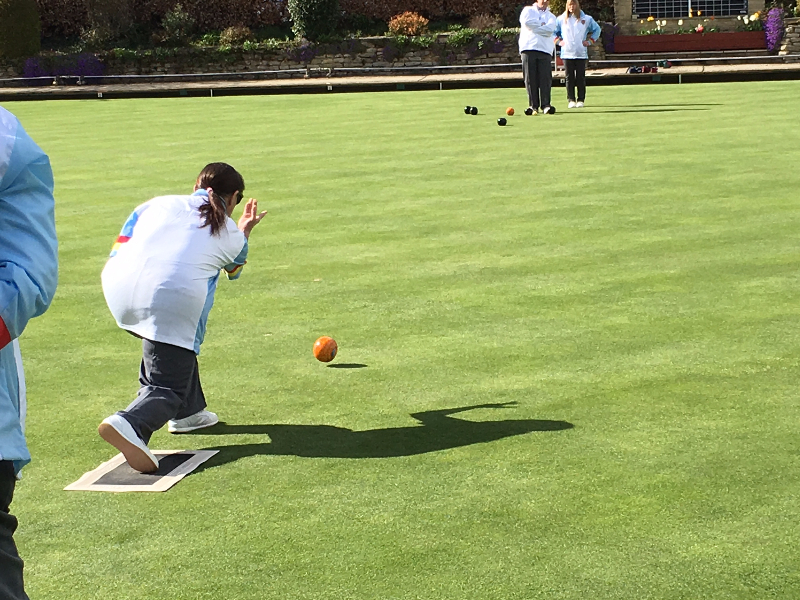 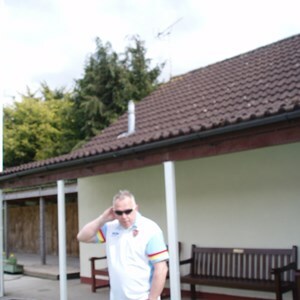 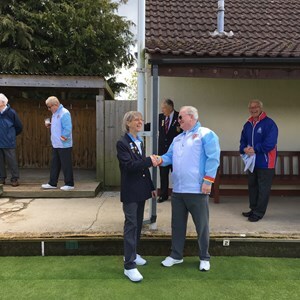 We have the facility to cater for the less fortunate in our society, those with impairments which make participation in sport difficult, the game of lawn green bowls caters for all. 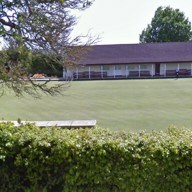 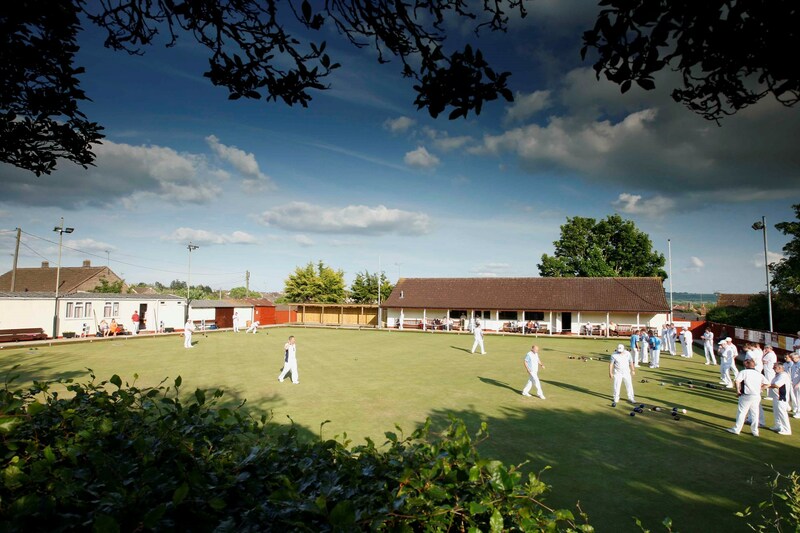 Among'st all our facilities, pride of place goes to our bowling green. 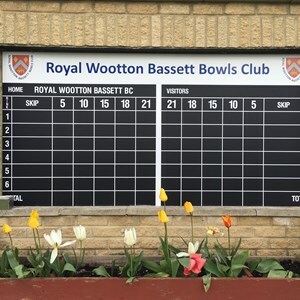 We have a well-deserved country-wide reputation for the quality of our playing surface. 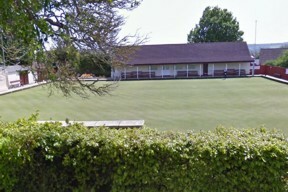 Many of our visitors are heard to say ‘I wish I could roll this bowling green up and carry it around ’! 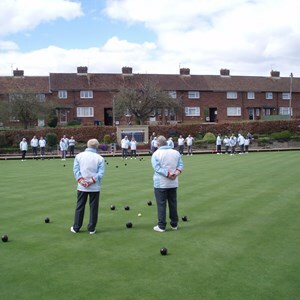 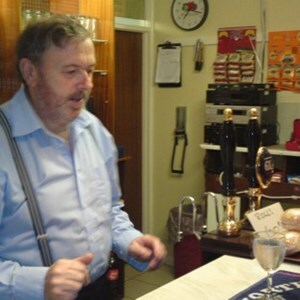 We welcome touring teams and can provide a buffet or hot meal. 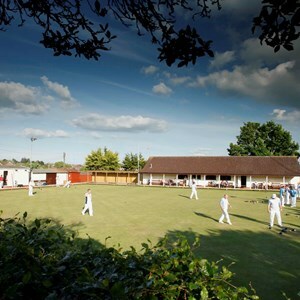 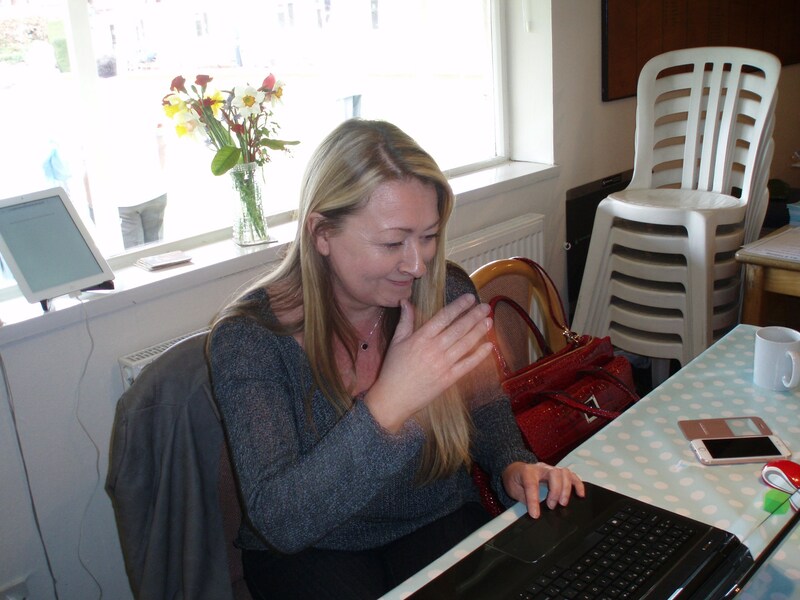 Please visit us and experience the sheer enjoyment of trying a game that can be played by virtually anybody. 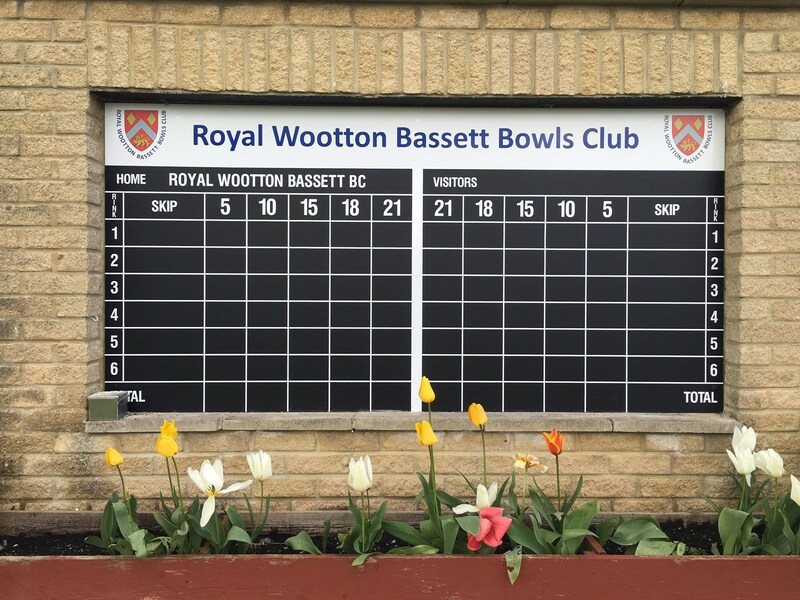 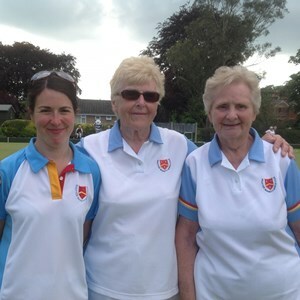 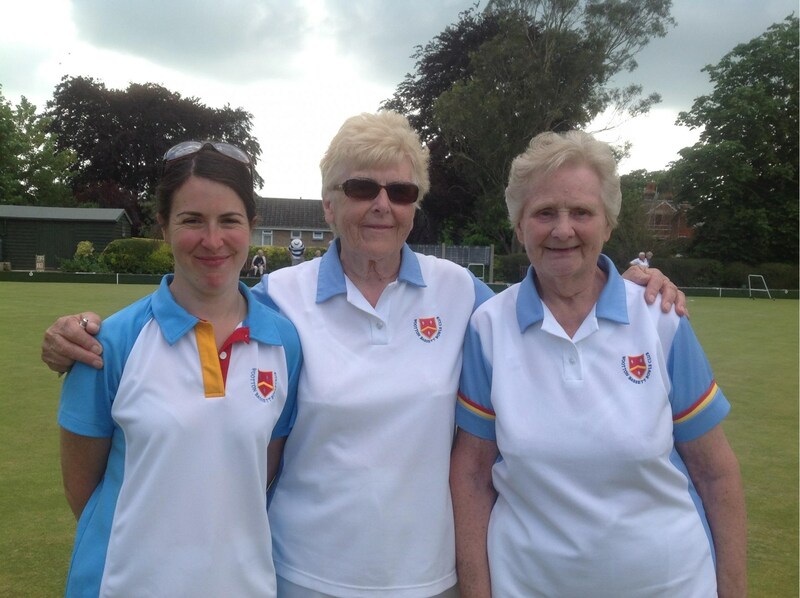 Contact our Bowls Development Officer who will make the necessary arrangements to give you an opportunity to try our wonderful game.